Watch your outdoor surface mold, dirt and grime disappear with our proprietary 3-step Pre-Foam, Power Clean, and Protection Process. One $100 discount per household visit on services of $500 or more. You can always call or email to set up an appointment so we can take care of your exterior cleaning and protecting project! At Renew Crew, we pride ourselves on deep cleaning that goes beyond a traditional power wash. We use controlled water pressure that is strong enough to get the job done without damage to any of your outdoor surfaces. Our trained professionals work diligently to remove dirt on and below the surface of your deck or patio for a clean that will completely refresh your space. We don’t just wash your outdoor surfaces; we rejuvenate them. 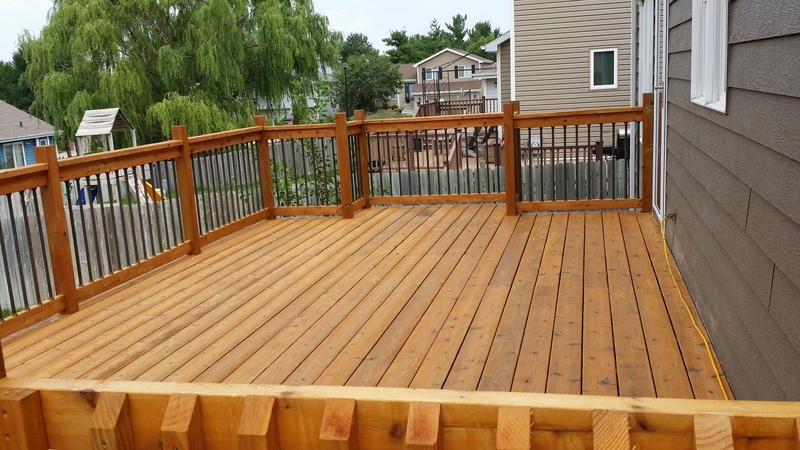 Using a proprietary process that includes a foam wash, power clean and protection process, your deck, patio or fence will come out looking brand new. 1. Pre-Soak Foam Wash: The transformation starts with our effective yet safe power foam. This foam penetrates deep to bring dirt and grime to the surface. Unlike other companies, we use a foam that does not harm plants or wildlife, ensuring your garden and pets are safe. 2. Power Clean: Once the foam has released the dirt, we use a steady stream of pressure to rinse away the filth, revealing the natural beauty of your outdoor surface without causing it damage. 3. Protection Process: Lastly, we take the cleaning procedure to the next level by giving your outdoor space a final layer of protection. Our sealants are environmentally-friendly and keep your surface from fading in direct sunlight. This process also prevents subsequent dirt from penetrating too deep, making it significantly easier to maintain your surface’s immaculate appearance. Surface cleaning requires the skill of an expert to get the result you really want. Whether you’re selling your home or plan to stay for years-to-come, Renew Crew can lengthen the lifespan of your exterior surfaces and protect your expensive investments. 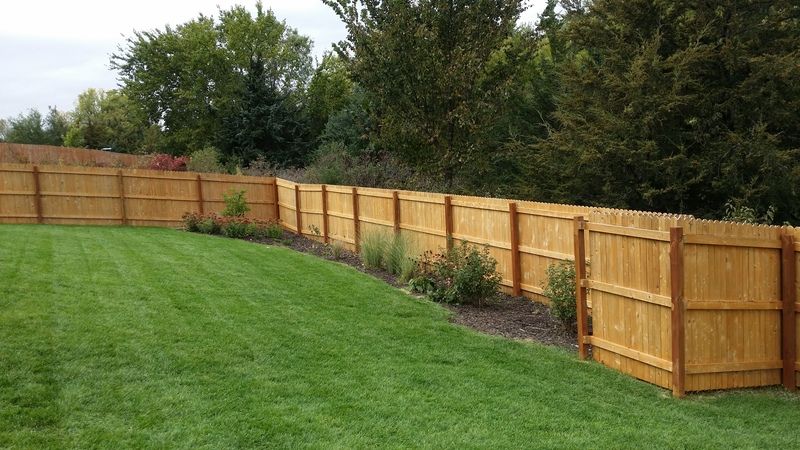 For your free estimate, call us at 402-890-1798.